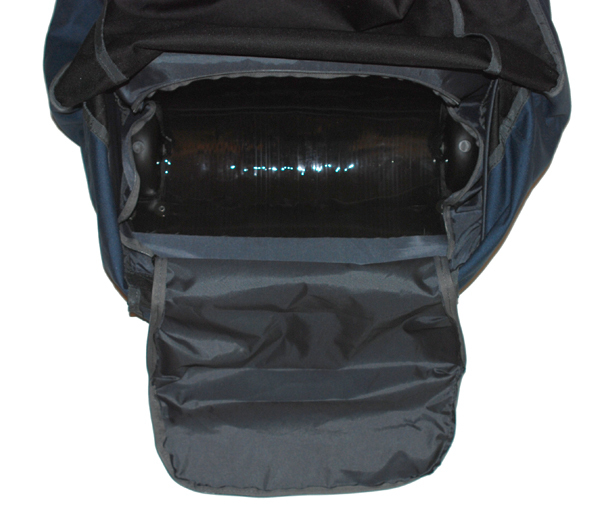 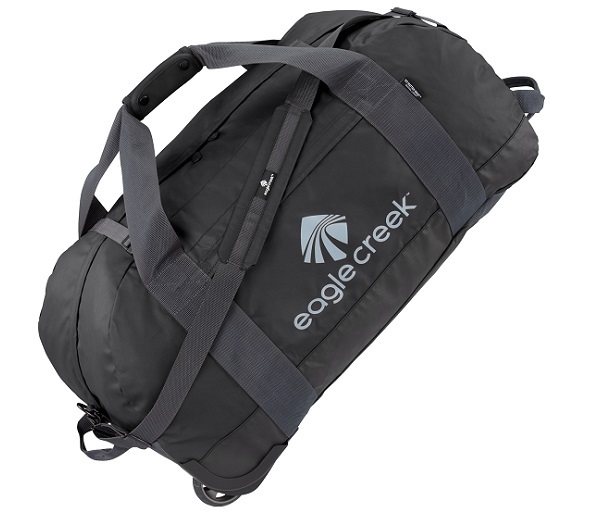 Made by Eagle Creek, this is the consummate duffel; the one by which all others are measured. 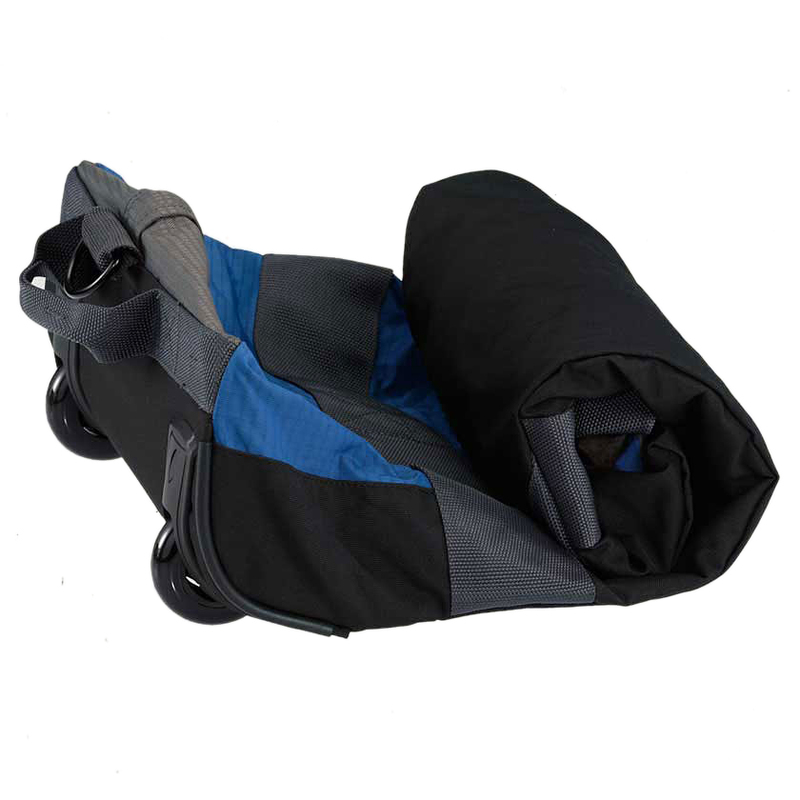 It’s soft-sided and on wheels to help you manage your heavy load. 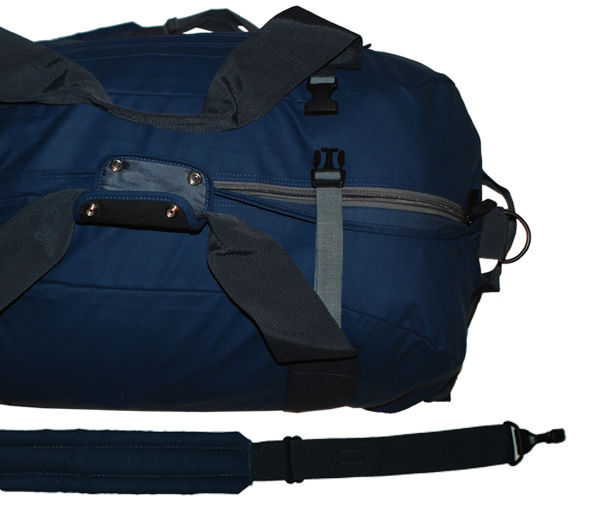 You see, we’re all about making your journey easier and this rolling duffel is truly the most dependable duffel on the market.